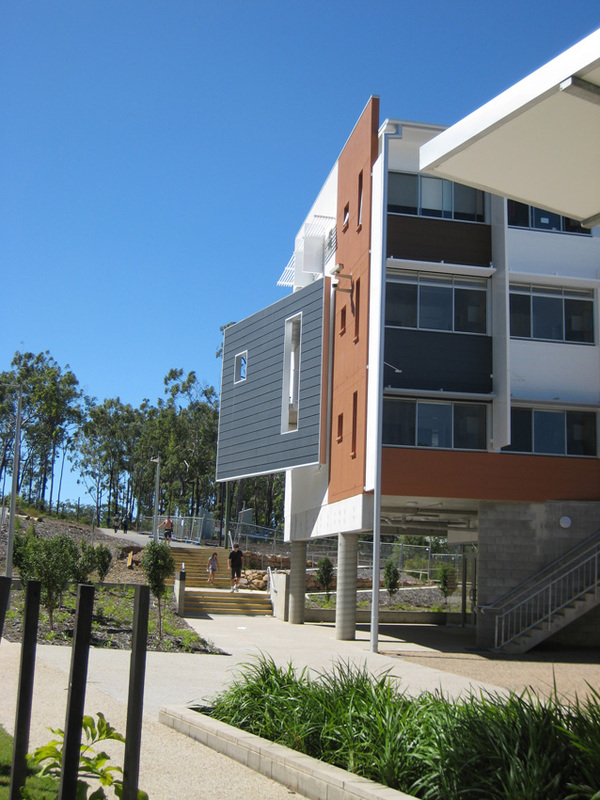 Situated on the University of Queensland site at St Lucia, this building closed the last gap on the site forming a well used internal courtyard which has become the heart of the college. The building consists of 43 ensuited air conditioned rooms. 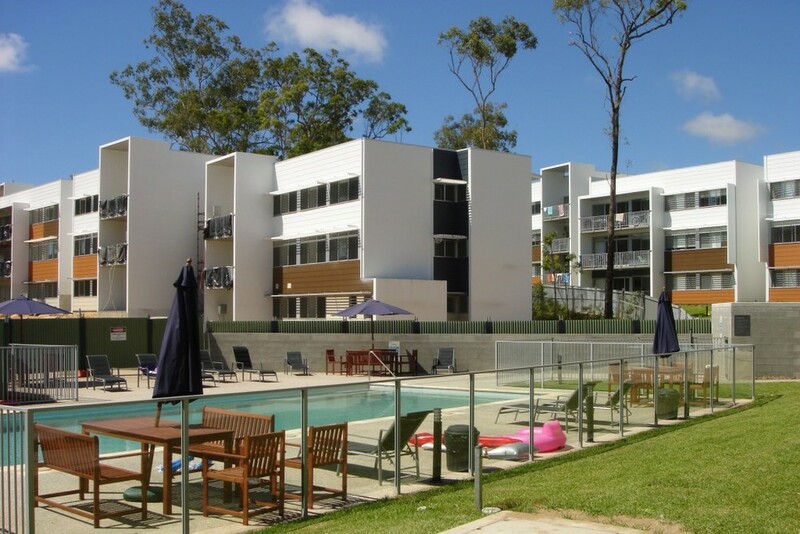 Designed in association with Architectus, Griffith University Village is located in close proximity to the Gold Coast CBD. 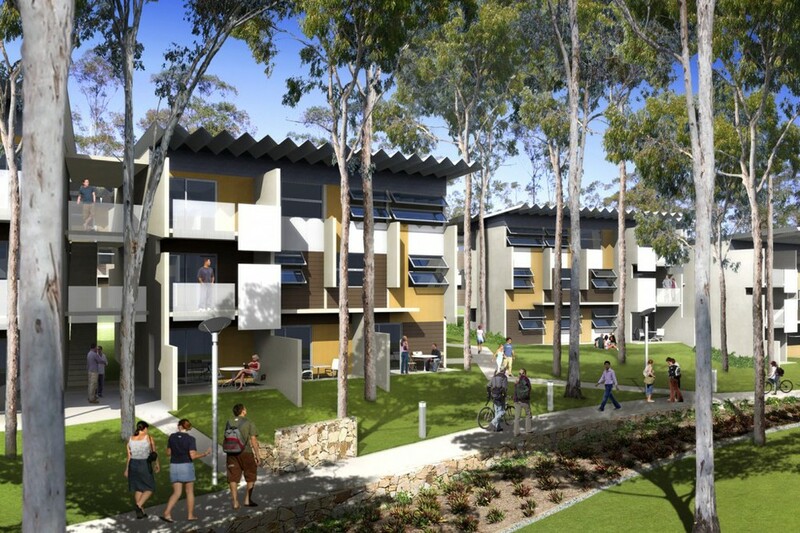 The flexibility of the design allows students to choose between living in the urban village centre, or in a more peaceful environment, within the lush native bush land. 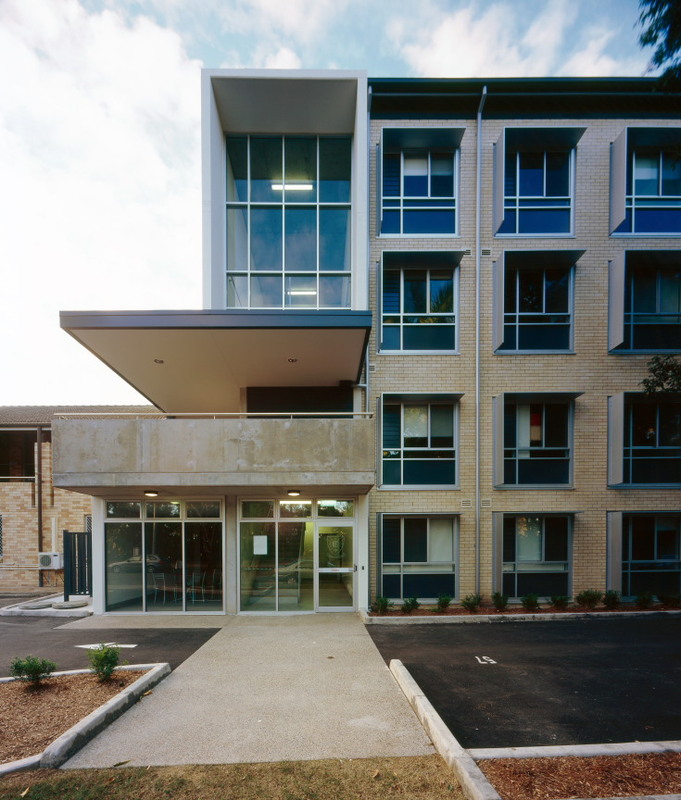 This 500 bed student accommodation building sits snuggly on the undulating campus of Murdoch University. 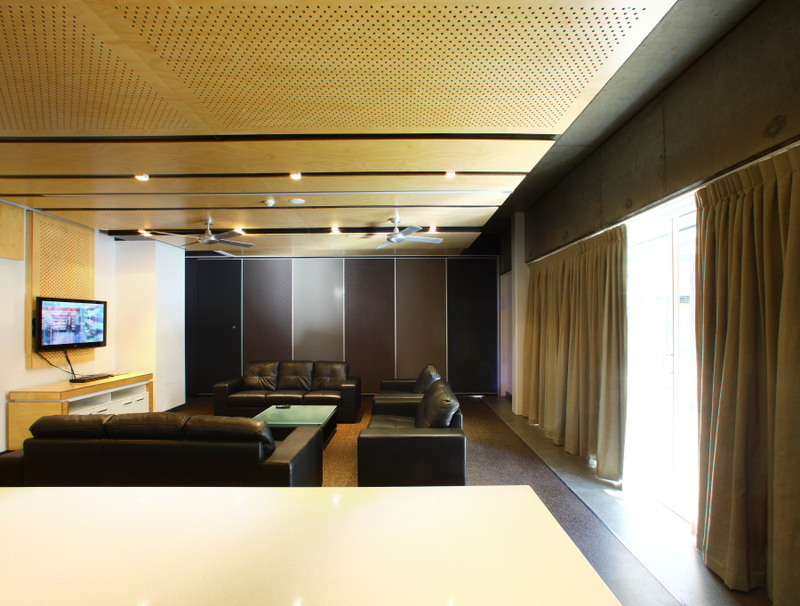 The accommodation consists mainly of five bedroom apartments and are designed with minimal waste.